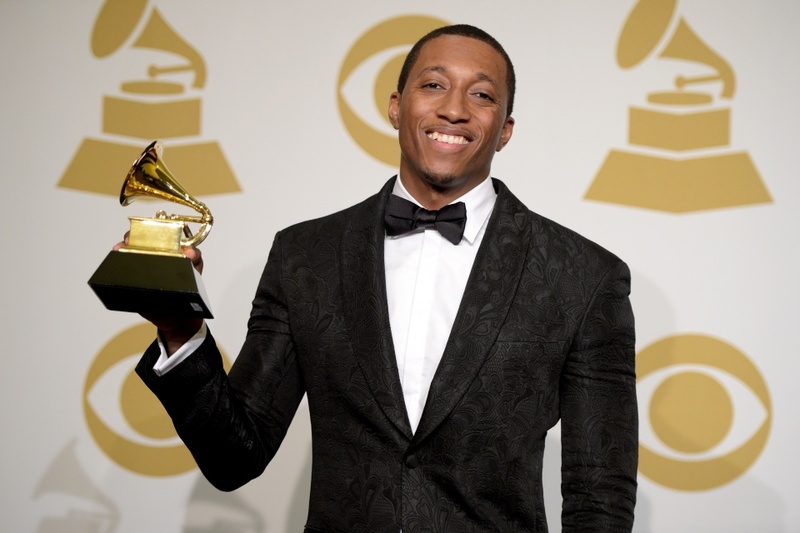 After a decade with Reach Records, Lecrae has signed with Columbia Records. 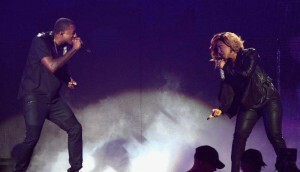 Columbia, the largest label under Sony Music, is home to Beyoncé, Pharrell Williams, and Adele. 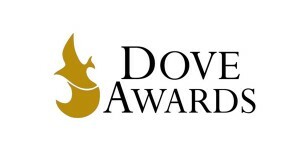 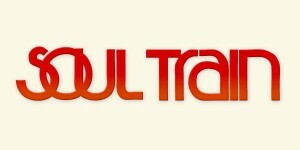 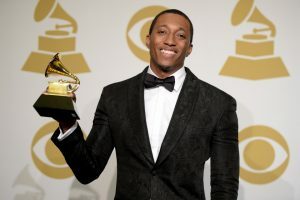 With Grammy and Dove awards, Lecrae has enjoyed critical acclaim, as well as mainstream success having collaborated with hit artists, topping the Billboard charts, and appearing on The Tonight Show. 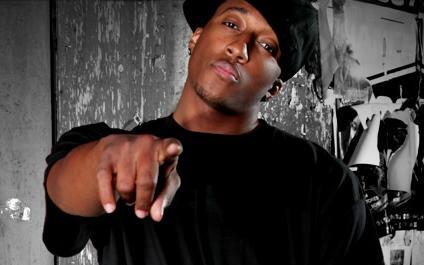 The new deal will allow Lecrae to continue to make music in conjuction with Reach, the label he founded. 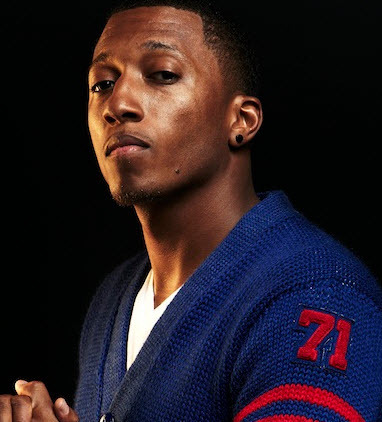 Lecrae also recently releases a new book, Un-Ashamed, which made The New York Times bestseller list.